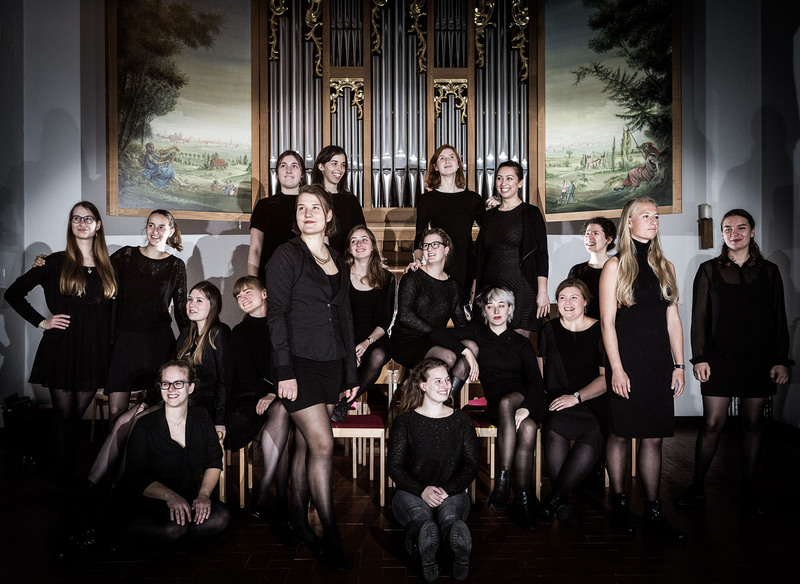 At the age of 22 at the latest the membership ends in the concert choir of the Berlin Girls Choir. Some of these young adult singers wanted to continue singing under the direction of Sabine Wüsthoff in a choir of equal voices on high level. In the fall of 2014, the idea was born to form a separate ensemble for young women in the Berlin Girls Choir family. 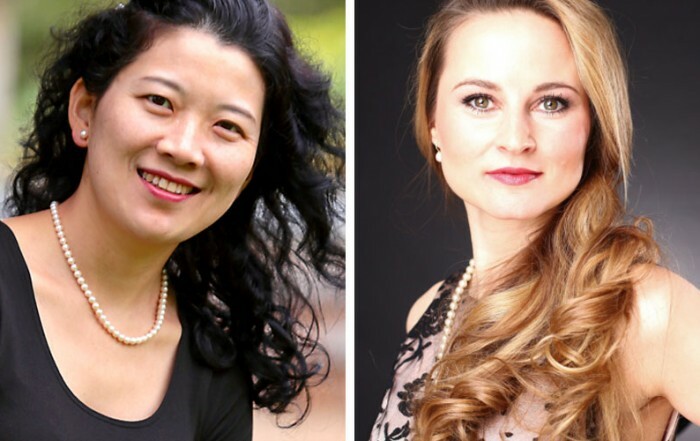 After 14 former concert girl girls had presented themselves very successfully at the traditional Christmas concert of the Berlin Girls Choir in December 2014, 2015 was followed by the official founding of the vocal consort. Meanwhile, the group consists of about 30 singers continuously. 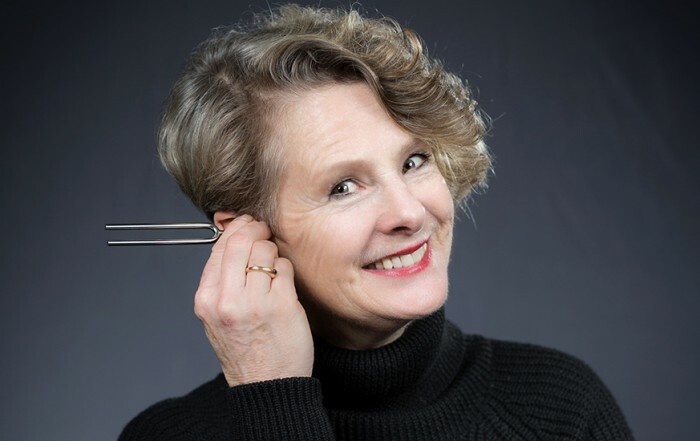 In 2016, the vocal consort took part in the commemorative concert marking the centenary of the death of Max Reger in the Joseph Joachim Concert Hall of the Berlin University of the Arts and brought “Love, Art, Foreign, Women – Female Life” by the Japanese composer Mayako Kubo with the Singfrauen Berlin, the Classical Lesbians and Ensemble Nagomi in the Holy Cross Church for the first performance. This was followed by appearances at “Choirs in the Park” at the IGA in Berlin-Marzahn (2017) and the “Palm Symphony” in the Great Tropical House of the Botanical Garden (2018). 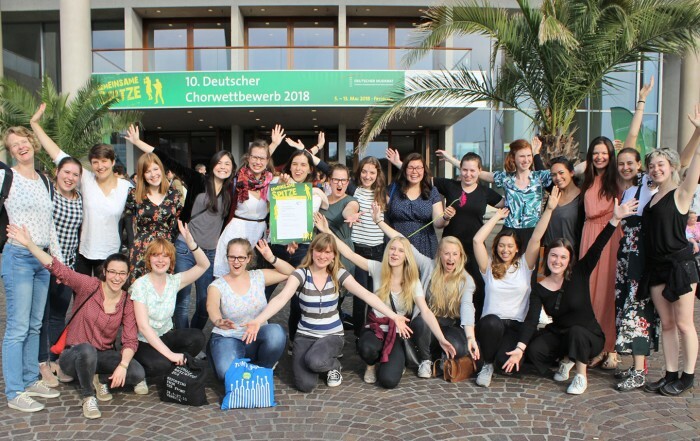 In autumn 2017, the vokal consort participated for the first time in the Berlin state choir competition and qualified in the category of female choirs with the title “Outstanding” for the 10th German Choir Competition 2018 in Freiburg i. Br., where the 2nd prize was won. The minimum age for a membership in the vocal consort is 20 years. Prerequisite for the admission are relevant choral experiences and a audition. We are also willing to welcome experienced singers from other choirs.